sd00:22A floating duck(?) on the Mississippi River with some odd head-bobbing going on. 4k00:19Slow motion of Pelican taking to flight after floating in the ocean. 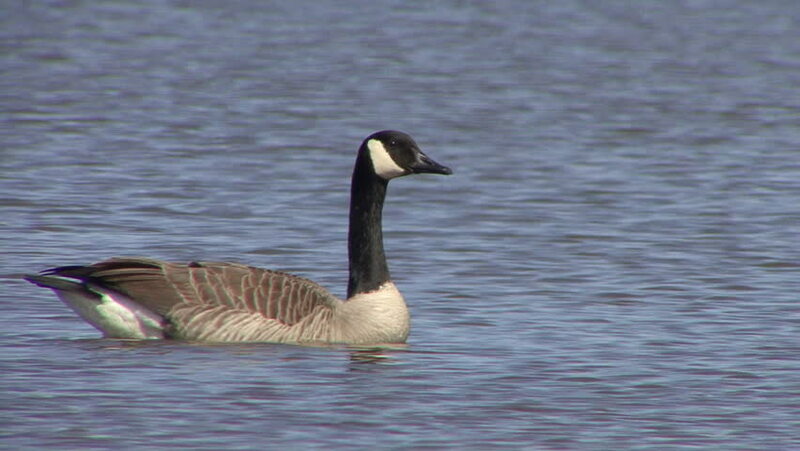 hd00:22Close up of goose standing at the lake. The film was shot in late March on a sunny day. hd00:31Mute swan (Cygnus olor) searching for food under the water.